Last edited by bubba on Thu Dec 25, 2008 12:24 am, edited 2 times in total. 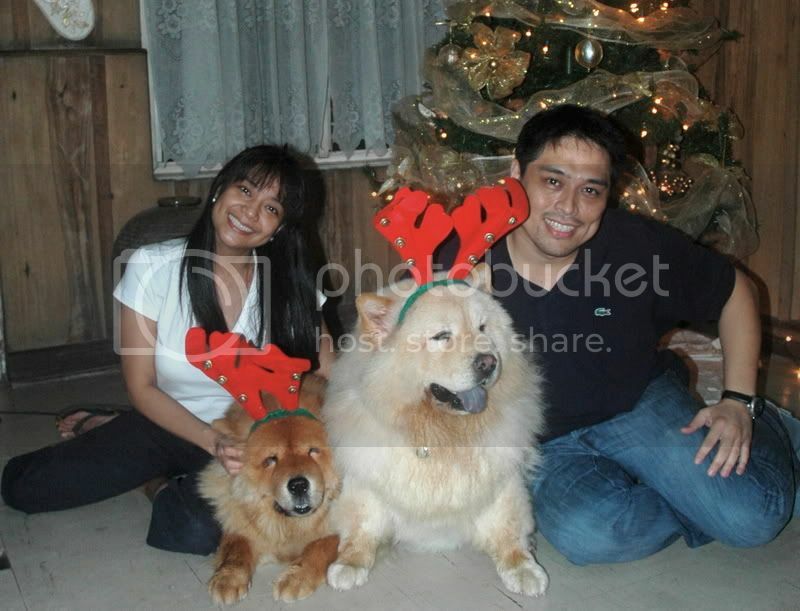 Merry Christmas to you and your chows! !